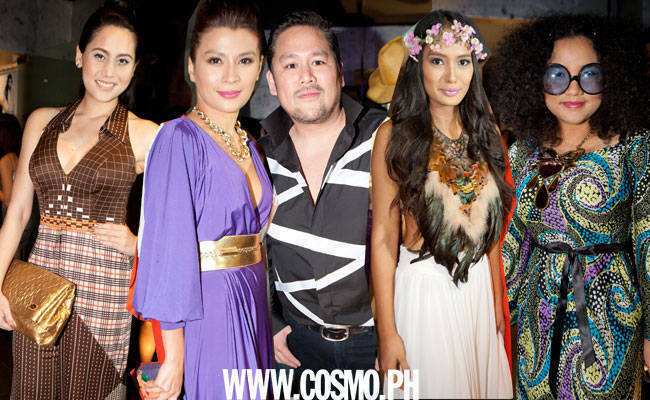 Stars and the country's most stylish spent a night of fashion nostalgia in a ball hosted by our sister mag <i>Preview</i>. See the the best dressed of 'em all. This gorgeous supermom-actress packs her colorful tote with her beauty essentials <i>and</i> her kids' care products. Check out the many contents of her bag.